KISSIMMEE, Fla. (FNN NEWS) – State Senator Victor Torres has joined U.S. 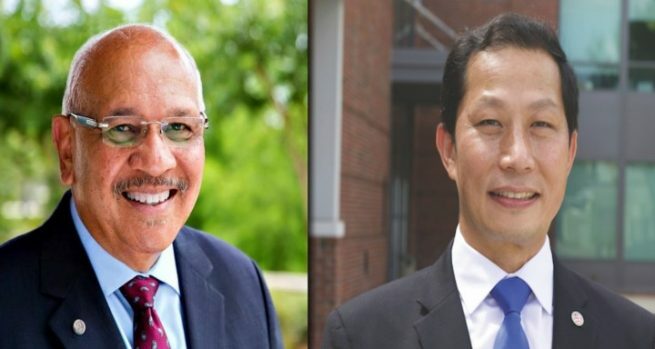 Congressman Darren Soto and State Representative John Cortes in endorsing Andrew Jeng for Kissimmee City Commission, Seat 2, according to a press release issued by Andrew Jeng’s campaign. Senator Torres is among a long list of elected officials to endorse Jeng, including U.S. Congressman Darren Soto, State Representative John Cortes, Osceola Soil & Water Conservation District Board Chairman Larry Schneck, Osceola Soil & Water Conservation District Supervisor Deborah Livingston, St. Cloud Mayor Nathan Blackwell, Orange Soil & Water Conservation District Board Vice Chairman Daisy Morales, and Orange County Mayor-Elect Sheriff Jerry Demings. A runoff occurs if none of the candidates are able to secure more than 50 percent of the votes. In that case, the top two vote-getters Andrew Jeng and Felix Ortiz advance to the November 6 general election.